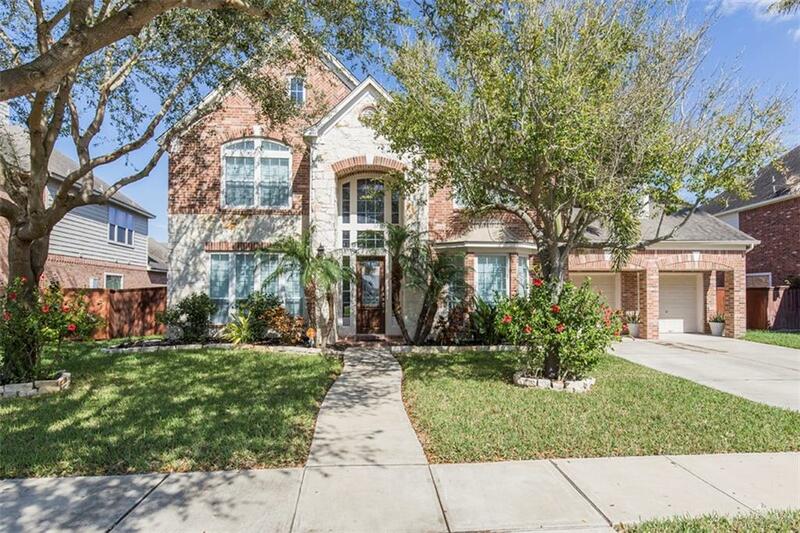 Immaculate home in Sharyland Plantation with over 5,000 sq ft. 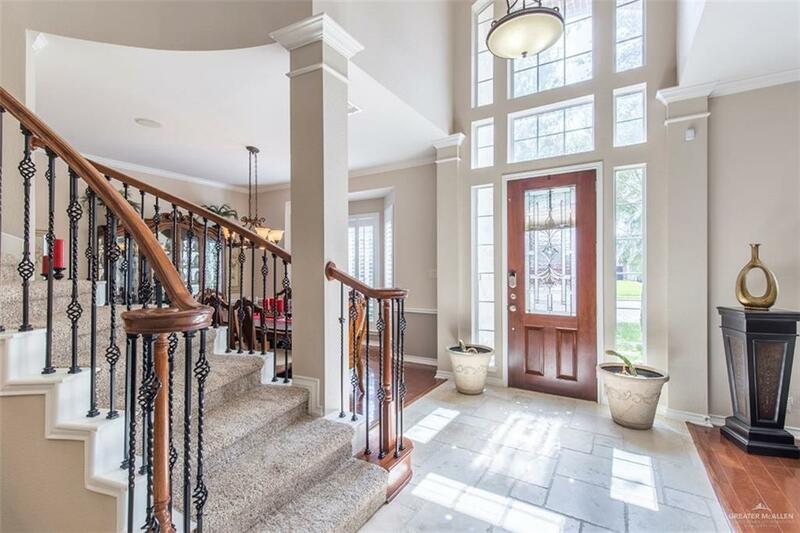 This gorgeous traditional home features all the bells and whistles you could ask for. 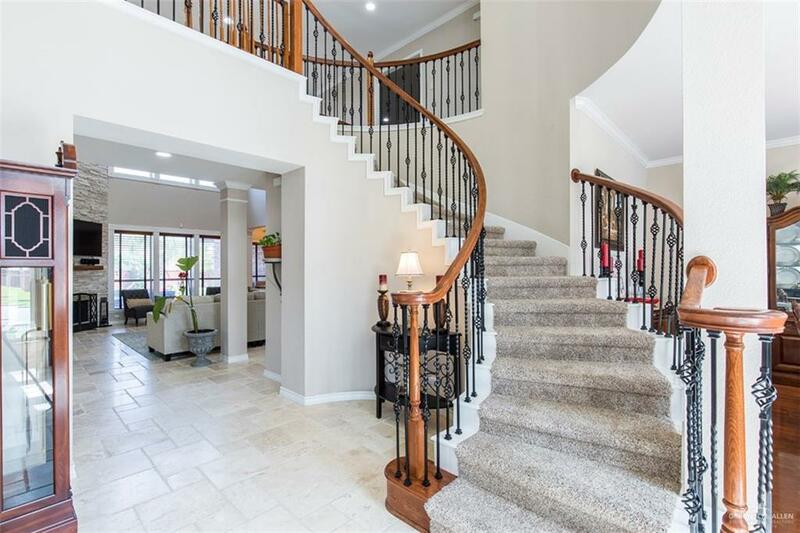 5 large bedrooms, 4 full bathrooms, 2 half bathrooms, 5 living rooms, 2 dining areas, gorgeous pool, large backyard, mature trees, maids quarters, 2 stairways, home theater room, game room, crafts area, and much, much more. All AC and duct work was redone recently, home is absolutely stunning, check out all the pictures and our 3D virtual tour. Call now for your appointment.